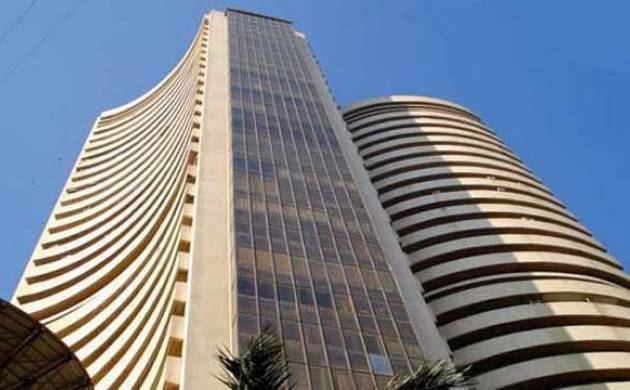 The Sensex inched lower by about 38 points in early trade today on sustained selling by funds and retail investors, tracking losses in global markets amid fears of a possible hike in US interest rates. Besides, a further depreciation in the rupee, which fell 18 paise to over 2-1/2 month low of 67.67 against the dollar, weighed on sentiment. The pain continued for the fifth straight session as the 30-share index fell 37.94 points, or 0.15 per cent, to 25,192.42, with sectoral indices led by consumer durables, healthcare, oil and gas, IT, capital goods and banking trading in the negative zone with losses up to 0.50 per cent. The gauge had lost 549 points in the previous four sessions. Also, the NSE Nifty dropped 15.25 points, or 0.19 per cent, to 7,715.80 in early session. Brokers said a weak trend in Asia, taking a cue from overnight losses in the US and European markets over worries about a possible rate hike by the Federal Reserve as early as next month, hit sentiment. Investors’ cautious stance ahead of May month expiry in the derivatives segment on Thursday impacted trading, they said. Among other Asian markets, Hong Kong’s Hang Seng was down 0.39 per cent, Japan’s Nikkei shed 0.67 per cent, while the Shanghai Composite index fell 0.92 per cent in early trade today. The US Dow Jones Industrial Average ended 0.05 per cent lower in yesterday’s trade.